When the HTC Magic made its first trip through the halls of the FCC, there was no indication which U.S. carrier was going to pull the handset out of its' hat. 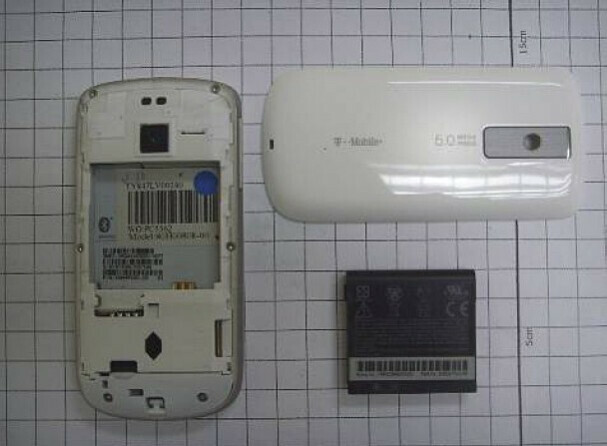 Over a month passes, and now we find the device back at the FCC but this time it is wearing the branding of T-Mobile USA. The phone becomes the first T-Mobile model to pass through the Feds with both the carrier's 3G and UMA. 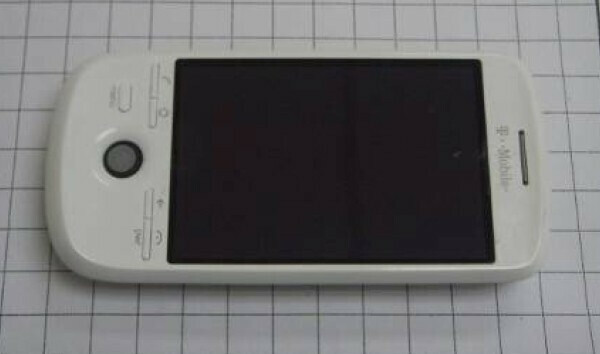 Other specs include a 5MP camera, although the European version has 3.2MP one, and Wi-Fi. While availability date and pricing have not been mentioned, it looks like this unit has three choices for a name. There is the chronologically correct but sparse G2, the quaint Sapphire, or the mystical name being used in Europe - the HTC Magic. Does any of the names do it for you, or you have a better idea for this smartphone's title? Finally, I have a good reason to leave Verizon. I hate the Iphone and ATT. Might be worth breaking my contract when this thing hits. Why does the Euro version only have a 3.2mp camera? Because us Americans are obsessed with MegaPixels and not Necessarily Photo Quality in itself. dont megapixels matter? when i took a pic with my voyager then took it with my storm...put both on my laptop and then zoomed in. the voyagers distorted quick but the storms still was nice and clear...doesnt that mean anything?